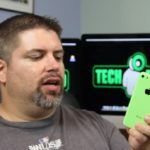 Use your device wherever there’s a cellular signal and electrical outlet. $9.99 per month for existing Rogers customers; $24.99 for non-Rogers customers. 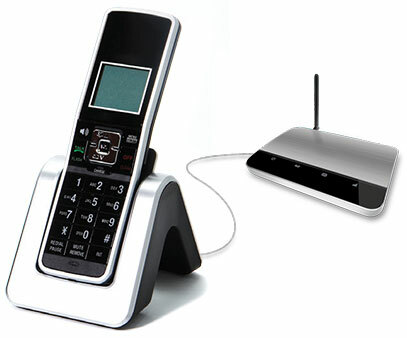 The Wireless Home Phone unit will have a SIM card inside which will connect to the Rogers network, allowing home and business customers mobility as long as there is Rogers coverage. Fido says the cost will be $10/month for this service for existing customers, but $25 per month for non-Fido users. 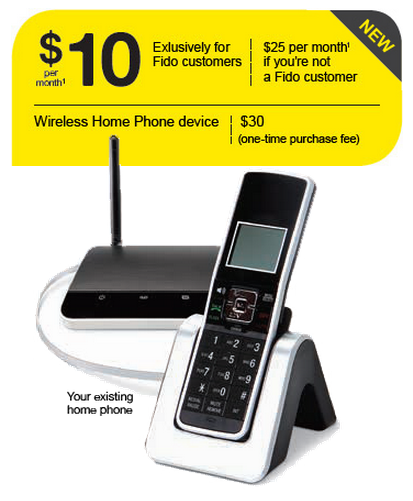 You will be able to take the home phone device with you anywhere on the Rogers/Fido network. If you’re able to carry portable AC power with you, this could be a cheap $9.99 per month ‘cellphone’ hooked up to a regular telephone. It won’t fit in your jeans pocket though! Some downsides of a network-based home service is in the event of a network outage or power outage, you won’t have a home phone line. Let us know if you’d be interested in this service from Rogers.